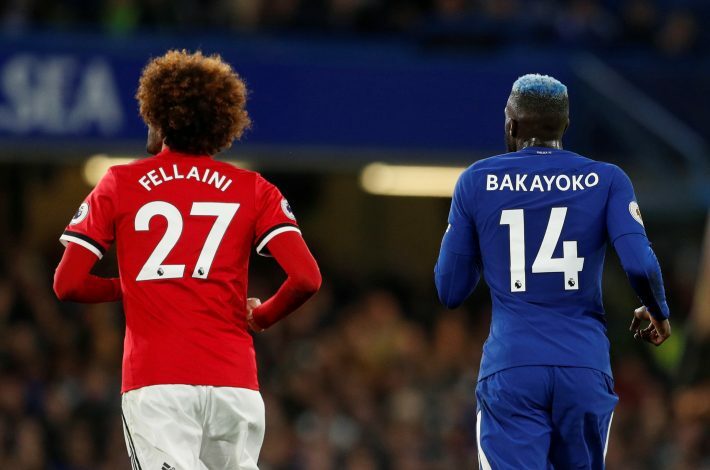 An interesting day for Premier League supporters, as two of the competition’s most renowned franchises, Manchester United and Chelsea, have unveiled their kits for next season. In the case of the Red Devils, talks over this third kit have been in the news for quite a while now due to their nature, and the club finally revealed it on their twitter handle. The accompanying video shows Jesse Lingard manning the new design, a nod to the 1968 season, and as reported, made from plastic. A fair initiative on part of the club to support the measures taken to reduce the damages done by plastics on oceans. Apart from United, Chelsea too, chose this day to release their kit. With Eden Hazard as one of the centerpieces, the home kit incorporates a bold design with red and white flashes across the front. Their kit was made out of the usual materials, but the price for it has a few fans divided on Twitter. Using Hazard as promotion has also led many to believe that the Belgian might not be on his way to Real Madrid, as reported by a few outlets. Now, the Blues’ supporters will just be hoping that it is the Champions League and not the Europa League that will host the new design next season, and it will all come down to how they and Liverpool fare on Sunday.